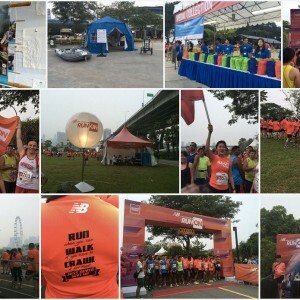 Singapore running events photos | JustRunLah! 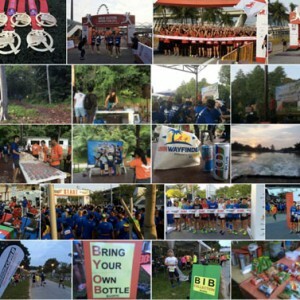 Every weekend we capture and bring you the best moments at running events across the island. 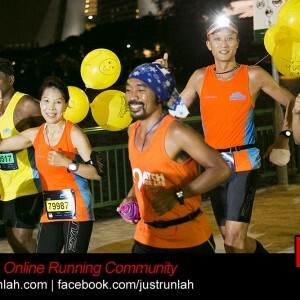 Re-live your racing moments through the lens of JustRunLah! 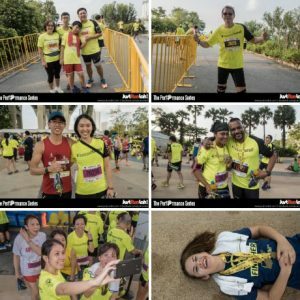 Photo gallery of 5th race of The Performance Series @ Kranji Countryside, Singapore (18 December 2016). 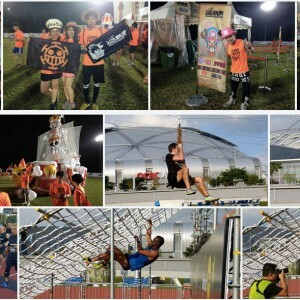 Re-live the series finale! 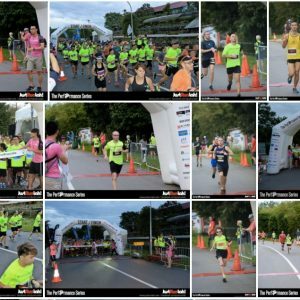 Highlights of Singapore's racing scene through the lens of JustRunLah!, November 2016. 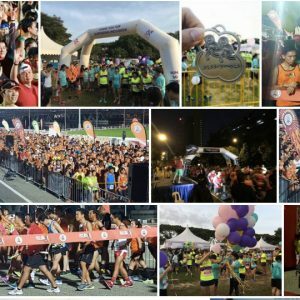 Highlights of Singapore's racing scene through the lens of JustRunLah!, October 2016. 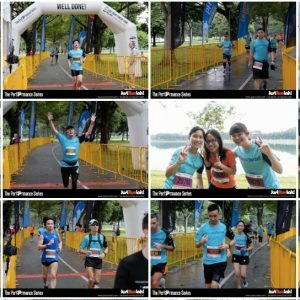 Photo gallery of 4th race of The Performance Series @ Bedok Reservoir, Singapore (9 October 2016). 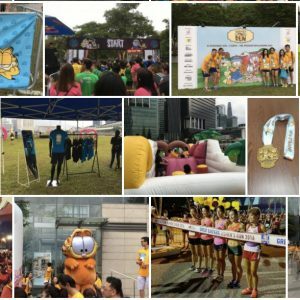 Highlights of Singapore's racing scene through the lens of JustRunLah!, September 2016. 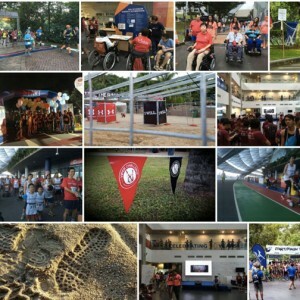 Highlights of Singapore's racing scene through the lens of JustRunLah!, August 2016. 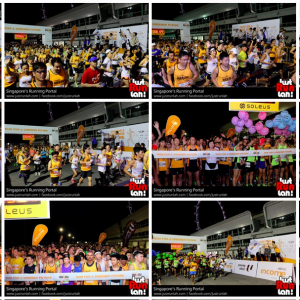 Photo gallery of The Performance Series @ Gardens by the Bay, 7 August 2016. 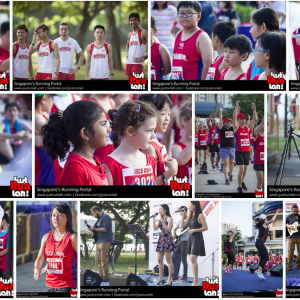 Photo gallery of The Performance Series @ Jurong Lake 2016. 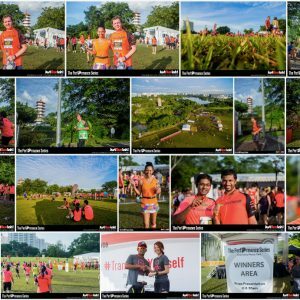 Highlights of Singapore's racing scene through the lens of JustRunLah!, June 2016. 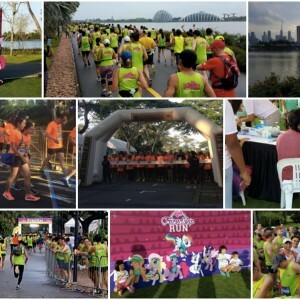 Highlights of Singapore's racing scene through the lens of JustRunLah!, May 2016. 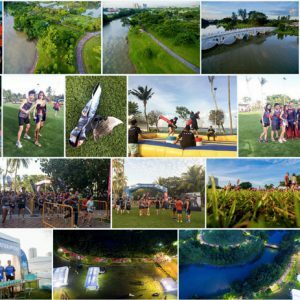 Photo gallery of The Performance Series @ Punggol Waterway / Coney Island 2016. 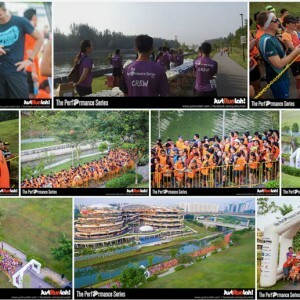 Highlights of Singapore's racing scene through the lens of JustRunLah!, April 2016. 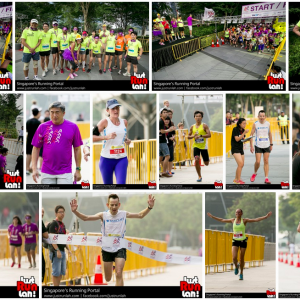 Highlights of Singapore's racing scene through the lens of JustRunLah!, March 2016. 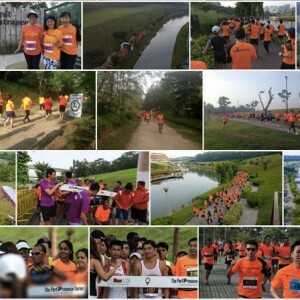 Highlights of Singapore's racing scene through the lens of JustRunLah!, February 2016. 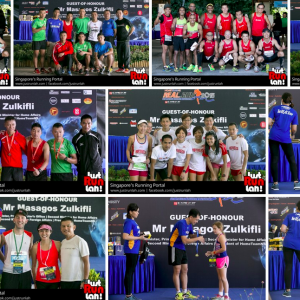 Highlights of Singapore's racing scene through the lens of JustRunLah!, January 2016. 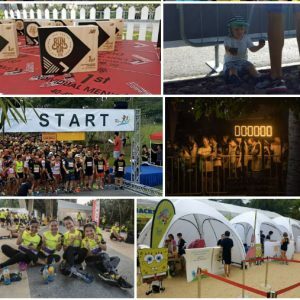 Highlights of Singapore's racing scene, December 2015. 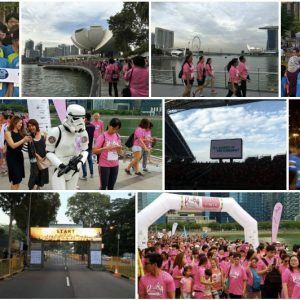 Highlights of Singapore's racing scene, November 2015. 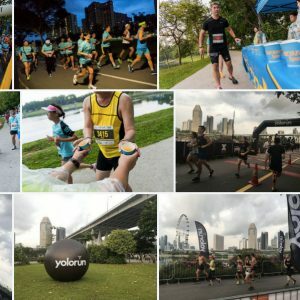 Highlights of Singapore's racing scene, October 2015. 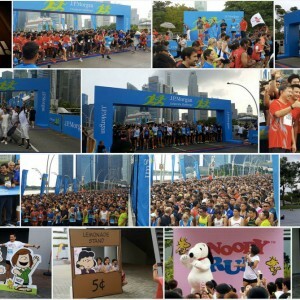 Run for a Greener Future! 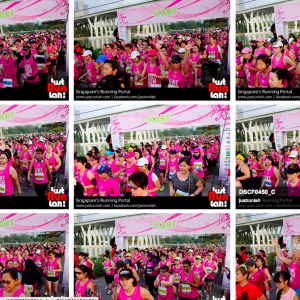 Race date: 22 March 2015. 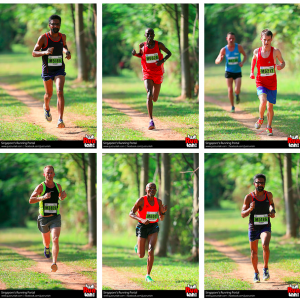 Shot at the 7th km of Green Corridor Run 2015. 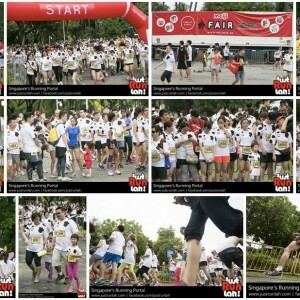 Shot near the F1 track. 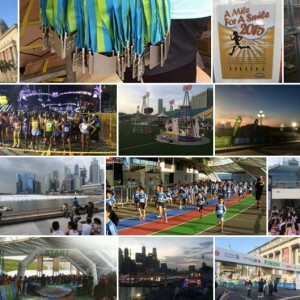 Taken near the finish line of Standard Chartered Marathon Singapore 2014. 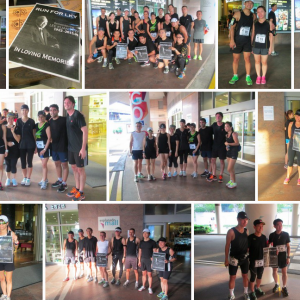 Race date: 7 December 2014.